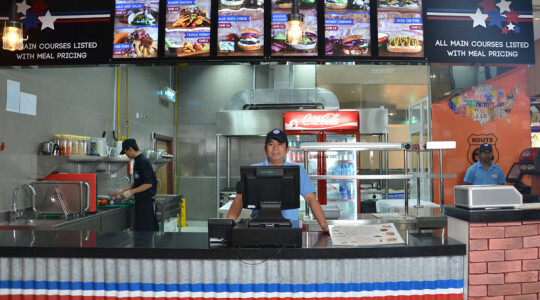 Muscat Gourmet specializes in conceptualizing and formulating franchis-able brands in the Middle East. With a strong base of regional expertise and marketing knowledge, our dynamic performance is driven by continuously expanding talent, know-how, operational excellence, with the aim of being the leading authentic Middle Eastern food & beverage service provider. Rather than importing ready-made brands, Muscat Gourmet stands apart from the competition by maintaining a strong link to the regional culture and heritage by creating brands for export.